RCR Fusion Collection Crystal Shot glass set of 6. 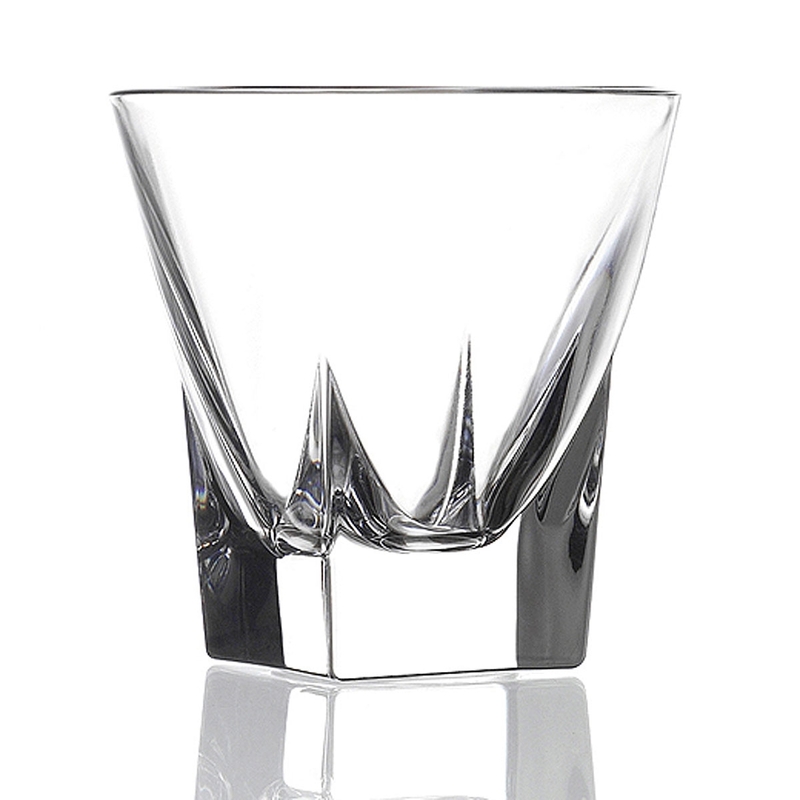 Serve your drinks in this modern clean cut glass made in the Tuscan region of Italy. Each glass measures 2.25" x 2.25" x 2.25" tall and holds 2 ounces of your favorite beverage. Dishwasher safe. Each glass weighs .2 pounds.